-For main electric components (Limit switch, switch button, air switch, contactor, relay, thermal relay) use SCHNEIDER. 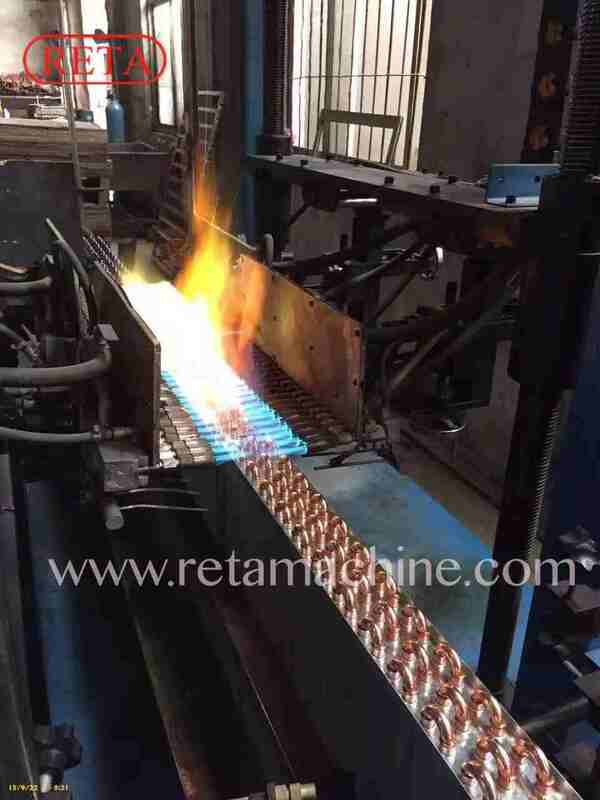 Thanks for your interesting in our Automatic Brazing Machine. 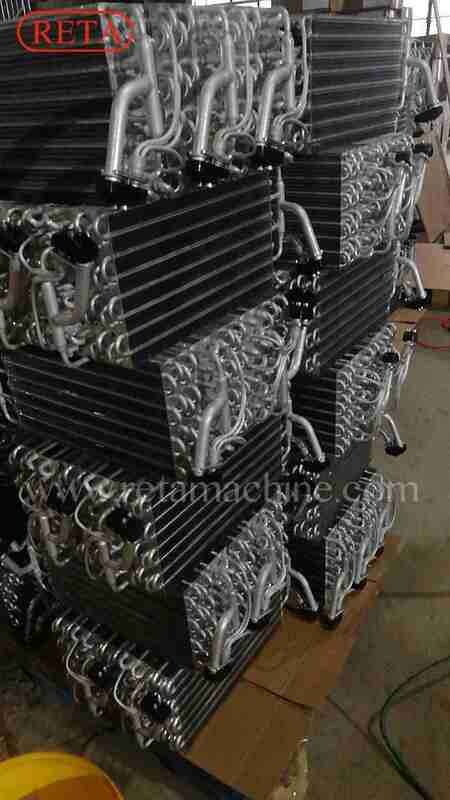 Looking for ideal Copper Tubing Fin Coil Brazing Machine Manufacturer & supplier ? We have a wide selection at great prices to help you get creative. All the Copper Tubing Fin Coil Welding Machine are quality guaranteed. We are leading manufacturer of Auto Copper Tubing Fin Coil Welding Machine in China. If you have any question, please feel free to contact us.